&TV show SiddhiVinayak (B&M Studio) is leaving no stone unturned to entertain audience with intriguing drama. 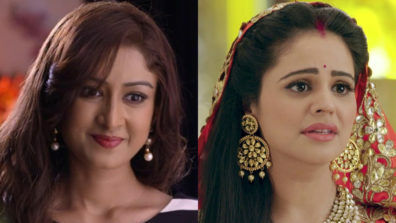 We earlier informed audience about Siddhi’s (Farnaz Shetty) life being in danger. 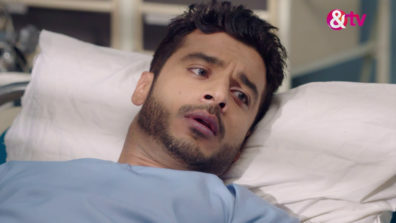 However, Rudra (Gaurav S Bajaj) managed to save her. Now, we hear, after the incident Rudra will get into a fight with Manjari (Utkarsha Naik) asking her to stay away from Siddhi. Meanwhile, Siddhi will witness their fight and get angry at him. 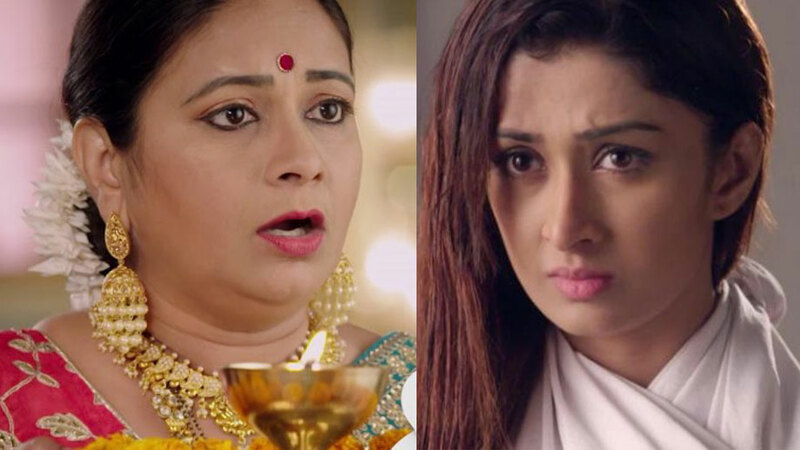 Siddhi will tell Manjari that they both need to come together to get Rudra away from this house, to which surprisingly Manjari will agree on the same. Soon, they would start making a plan to get rid of Rudra. Later, Gauri will come in and suggest that they would get Rudra married. Will they manage to get rid of Rudra? We buzzed Farnaz, but could not get through to her. &TV’s Siddhivinayak to go off air?